By booking direct you are 100% guaranteed the best rate! 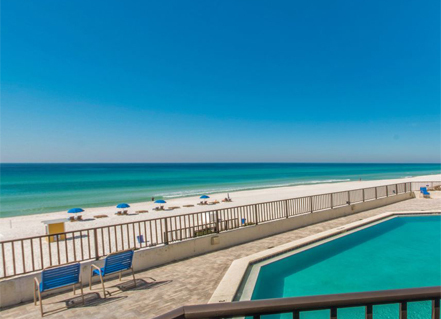 If you are looking for gulf condos or a beach house, you’ll find it here – on the “World’s Most Beautiful Beach” at Panama City Beach, Florida. 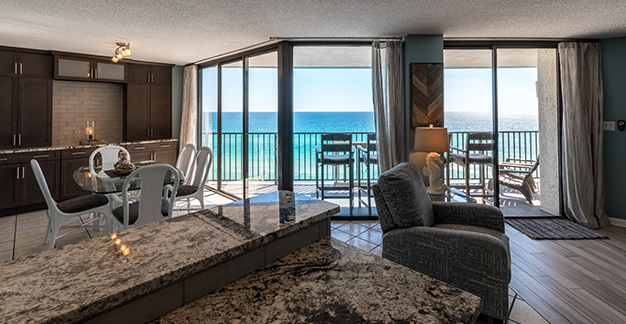 Along with Sand Seeker Realty, we are a full service Realtor and offer a large selection of real estate sales and rentals from vacation lodging accommodations, monthly to long term rentals/leases on the beach and ocean as well as just off the beach in Panama City Beach and Panama City. 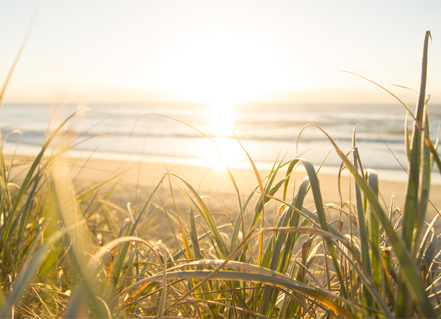 Let Sand Seeker Realty help you find the best properties in and around Panama City Beach, FL. See the dolphins at Gulf World Marine Park and learn about tons of other great things to do in Panama City Beach! 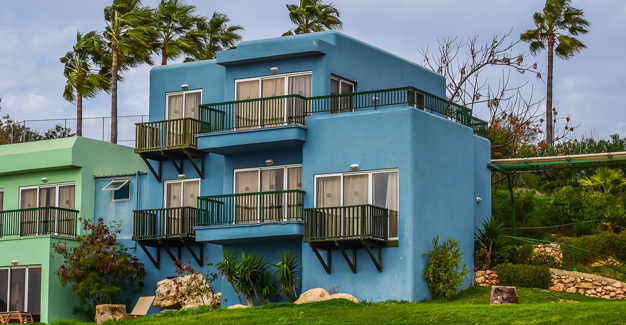 Take a tour of one of our properties and see why people come back to Sand Seeker Realty year after year for their vacation rentals.